Globalworth is a real estate investment company, incorporated in Guernsey and listed on AIM. 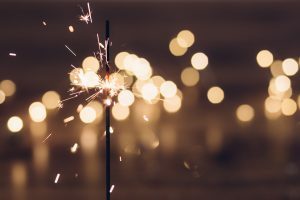 The leading office investor in the CEE region, with a portfolio approaching €2.5bn in Romania and Poland, it targets a sustainable and growing dividend with capital growth. 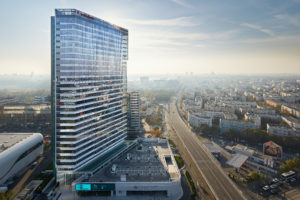 A strong FY18 performance included a full-year earnings contribution from Globalworth Poland and good underlying progress from the existing portfolio, including strong leasing activity, a growing contribution from recently completed developments, rental growth, ongoing acquisitions and operational efficiencies. EPRA earnings grew from €16.8m (17.9 cents per share) to €60.9m (46.0 cents per share). Including increased DPS (54 cents) and growth in EPRA NAV to €9.04 per share, NAV total return was 7.8%. We see strong organic growth potential from the management of the existing assets, further developments, and acquisitions. 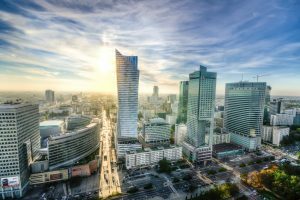 The acquisition of two assets in Poland has recently completed, for a combined consideration of €170m, and adding an immediate €12m to annualised contracted rents, with reversionary potential. Further Polish assets are under negotiation and other opportunities evaluated. 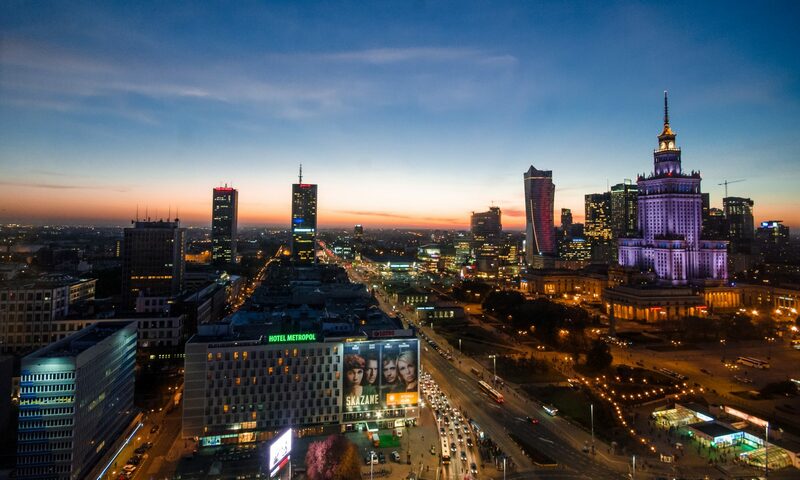 To fund this investment and the elimination of the minority interest in Globalworth Poland, 55m new shares were issued in a placing and exchange offer at €9.10 per share. 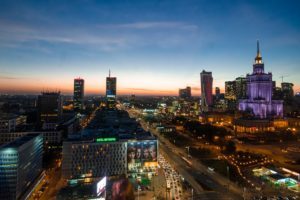 The Romanian and Polish economies continue to perform well, which should support occupier and investment demand for commercial property assets.